High Blood Pressure. Why is it Important to the Dental Office? Your health matters to us. 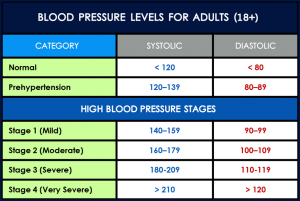 Hypertension (high blood pressure) is a cardiovascular disease that typically remains undetected unless your blood pressure is dangerously elevated (180/110 and higher), you probably won’t feel any warning signs. This is why screenings are so important. 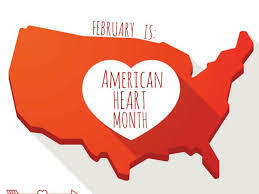 Cardiovascular disease is a family of life-threatening conditions that affects 80 million people in the United States. And, you may not even be aware you have it. Your blood pressure can also have an effect on your oral health, especially if you’re taking medication to control it. Some medications can cause dry mouth, which can increase your chances of developing tooth decay or periodontal (gum) disease. We are careful with administering certain local anesthetics when our patients have high blood pressure because most anesthetics cause your pulse and blood pressure to rise. In a patient with already high blood pressure, this can be extremely dangerous. Which is why we take the precautions and in some cases cannot follow through with dental treatment as planned until blood pressure is under control.